Ever fancied having a crack at off-road motorcycling, but lacked the field and motorbike to do so? 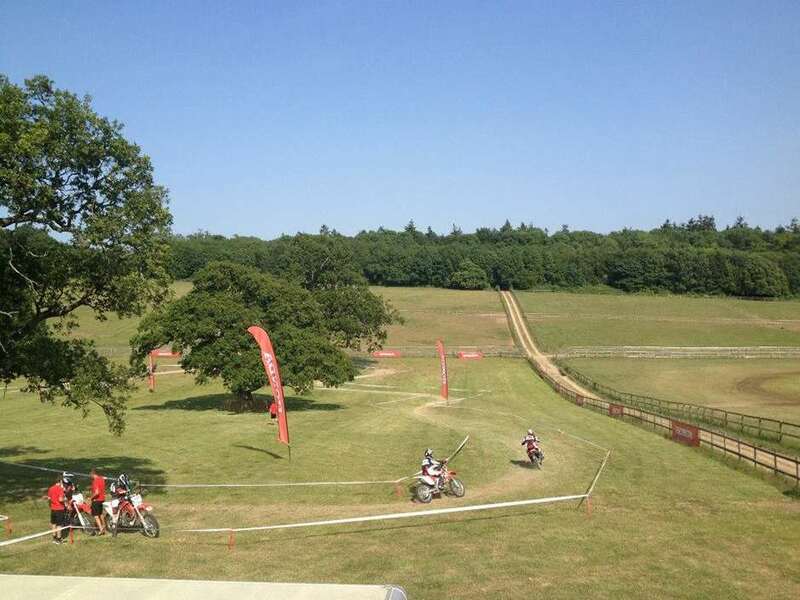 Your chance will come at the Festival of Speed, where Honda will once again have a course set up alongside the Hillclimb on which you can try your hand at it. No prior experience or licence is required, and you’ll learn the basics of riding on dirt with a 20-minute taster session. Those 20 minutes will be well spent thanks to expert guidance from three-time World Motocross Champion Dave Thorpe and multiple British Motocross Champion Steven Sword. A range of Honda’s off-road motorcycles will be available to try: CRF50, CRF110, CRF125, CRF250L and CRF250X. To take part is free, but Honda will be asking for a donation to this year’s FoS Beneficiary, Chestnut Tree House Children’s Hospice.